I have been using StarHub MaxOnline (MOL) Express for as long as I could remember. I have been contented with its download speed 16Mbps and upload speed of 1.5Mbps, until they made an offer I could not refuse during the recent COMEX show. The fibre-based MaxInfinity (MIF) Elite plan, with download speed of 150Mbps and upload speed of 75Mbps, was going at a price of S$47.94. That is even cheaper than my MOL plan! No-brainer! But here’s the situation. 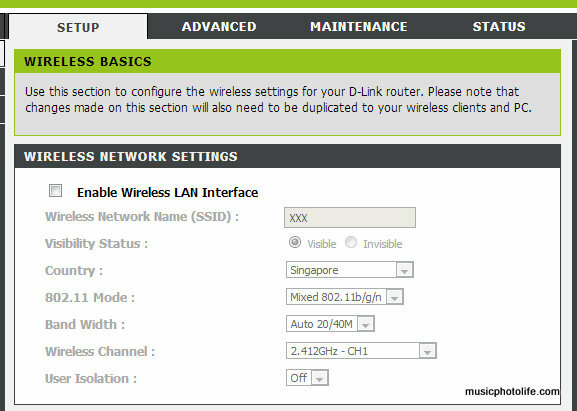 StarHub requires you to use their Home Gateway, which is essentially a D-Link branded wireless router DVG-N5402SP. This router seems to get lots of poor user reviews. I suppose it’s just an average router and it will not out-perform many premium routers out there. I have a D-Link DIR-825 wireless router which I used for my MOL, and I would want to use that back because I believe the WiFi performance is better than the StarHub-issued router. If you are one of those users who has a better router and wants to use it, you can, with a few steps. Messy, but it’s all geek. Home networking is probably one of the trickiest products in consumer world. What it means is that despite efforts to dumb down the installation of home networking products for the mass market, it is often not that fail-safe. 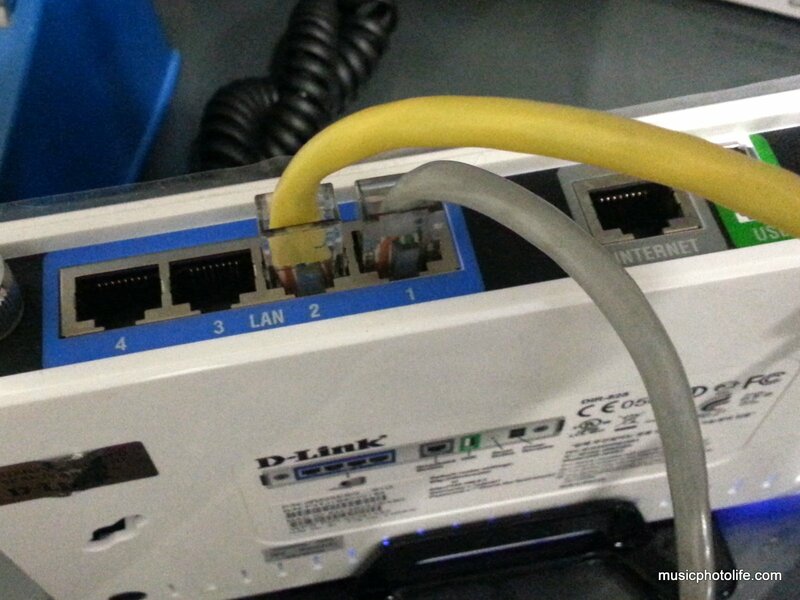 A wrong setting change by a novice will most likely crash your home network. Even tech “semi-geeks” like me is fearful of meddling with home network configuration. For this situation, I have read up local forums who signed up the same service provider as me, and tried to follow their “vague” instructions, only to come to a dead end, which required me to do a factory reset. Fortunately, through other keywords, I found overseas sites that offered clearer explanation. 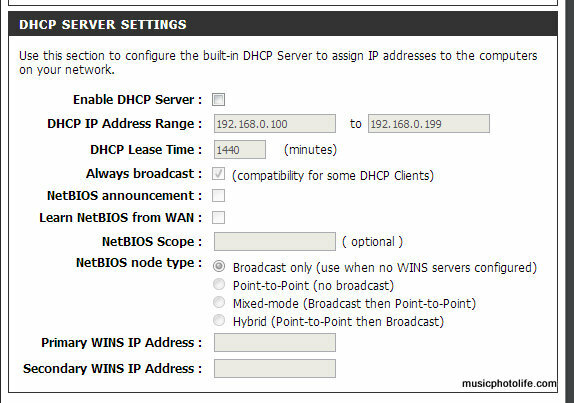 – assign a different IP address for the 2nd router under “Router Settings”. For example, if DVG-N5402SP is 192.168.0.1, then your 2nd router should be 192.168.0.2 or other number. You don’t have to do anything on the StarHub router. Once the 2nd router settings are done, turn both your routers off. Connect the DVG-N5402SP LAN port 1/2/3/4 to the 2nd router LAN port 1/2/3/4. Note that it’s LAN port to LAN port. DO NOT connect to the 2nd router WAN/Internet port. If you plug to this port, the whole thing will not work. Done? Then turn on both routers. Wait for a while (about 3 minutes, to be safe) for them to “talk” to each other and assign some internal IP addresses. Then to test the 2nd router, connect your wireless device (phone, tablet, laptop) to the 2nd router’s SSID. You should be able to access to Internet using the 2nd router’s SSID. 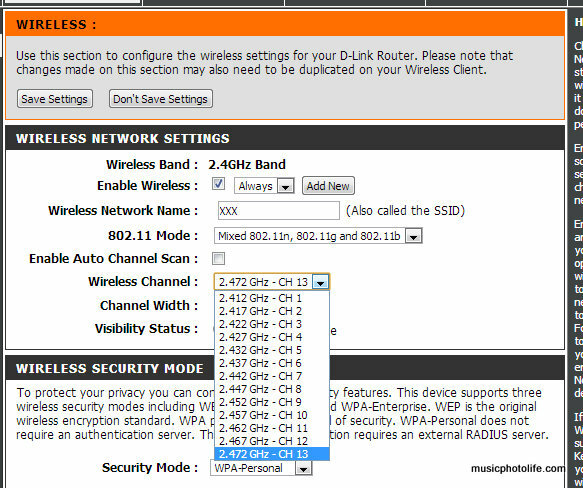 Once you are happy with the WiFi performance of the 2nd router, you can proceed to disable the wireless network on the StarHub router DVG-N5402SP. The reason for disabling is to prevent your device from connecting to the weaker-performing router. Isn’t that the whole objective of using your own router? The only thing that has to be different is the radio channel, to prevent interference. The guide is to use either Channel 1, 6, 11, but other channels are fine too. By default, the routers auto-assigns the channels, but for multiple access points, you should fix the channel. I actually tried to implement multiple routers at my home but I found it doesn’t really work well. My devices keep connecting to the weaker StarHub router. So after a few days of testing, I decided to turn off the StarHub router’s WiFi altogether, leaving my own DIR-825 router as the only wireless router. I hope this guide helps you to using your own preferred router instead of the service provider-issued one. There may be other methods, but since I find this method easy and straightforward, you might want to try this first, then slowly move on to other configurations. In my next blog, I will share with you my experience on using home plugs. Home Plug: Does It Really Work? Tks for the info. Just to ck if u leave the LAN cables connected to LAN 1/2/3/4 after ur configuration is done? Hi! Glad to hear my post helps you. Yes you can use any router with the Huawei modem. 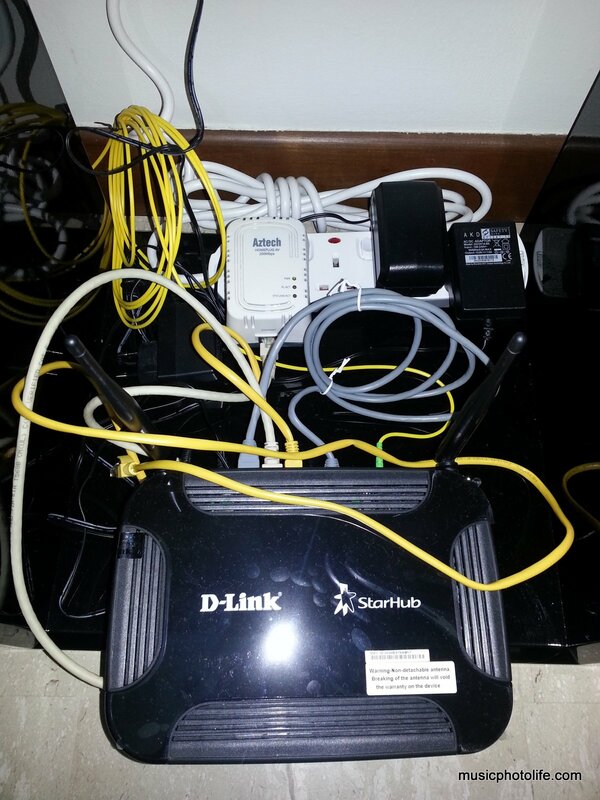 My situation was back in 2012 when StarHub issues the Home Gateway with built-in router.